Girls Golf Rocks national program this year! 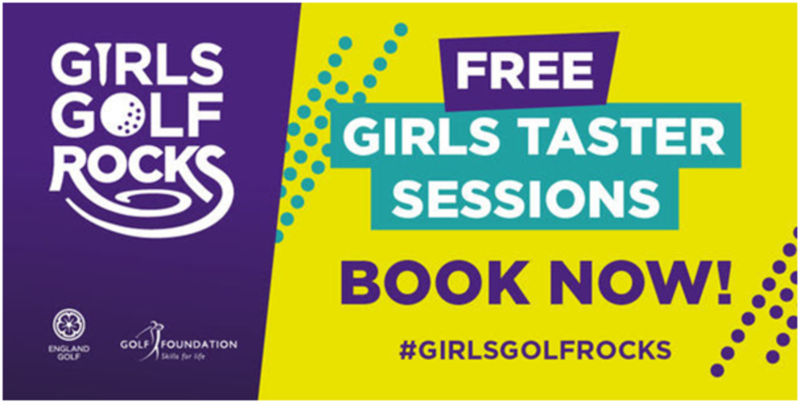 Girls Golf Rocks is a 6 week affordable group coaching initiative designed to get more girls age 5-18 playing and enjoying our game. 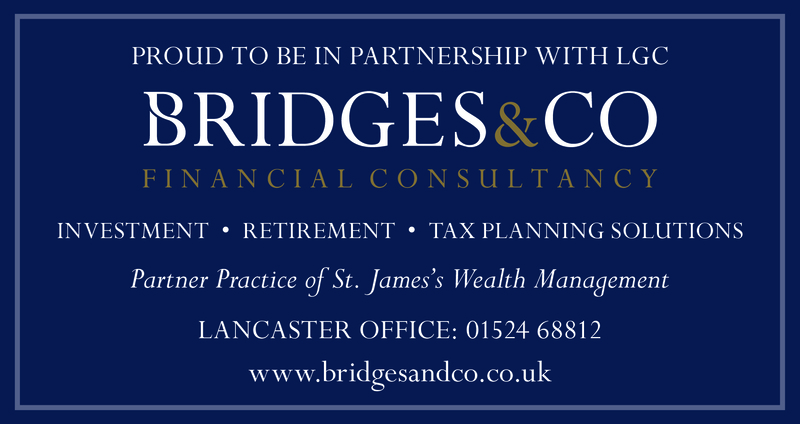 FREE taster session on Sunday 12th of May from 10:00 to 12:00. Select the picture below to go to the online sign-up. Spread the word and let’s get girls golfing!